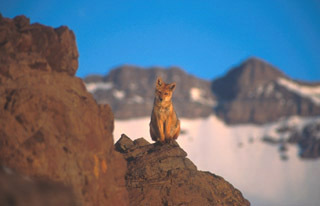 Pick up from your hotel to this excursion into the Andes. The drive of around 60km/37mi to the Valle Nevado (Snowy Valley), set at 300m/984ft above sea level, follows the Mapocho upriver, following a serpentine road that provides fine views. 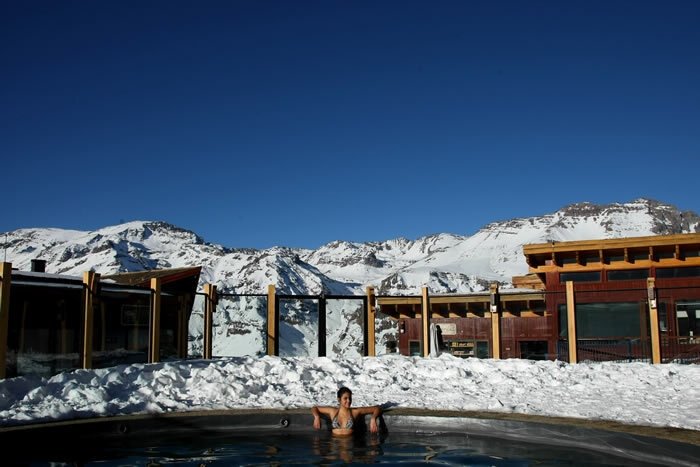 The Valle Nevado, in the heart of the Andean mountain chain, is still white during late spring, when the snow in other valleys has long since melted – hence its name. 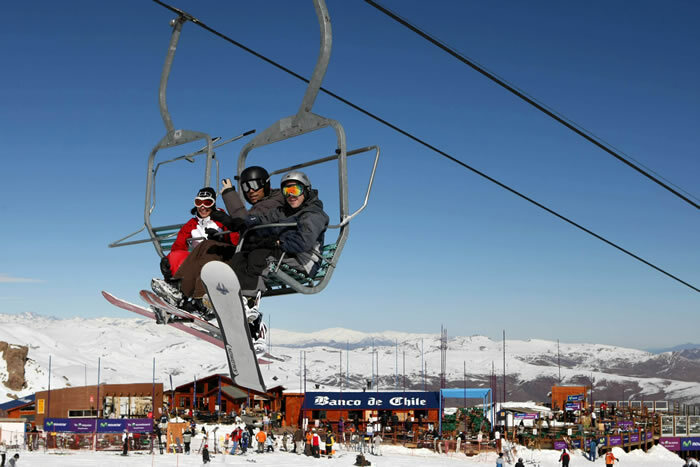 This is also where South America’s most advanced ski centre is located, whose season is from mid-June to mid-September. There are wonderful views onto the glacial summit of Cerro Plomo (5,430m/17,816ft) and many other mighty mountains that reach close to heights of 6000m/19,686ft. With a bit of luck, condors can also be spotted here, majestically circling the skies above their natural habitat.